A dangerous vaccine has caused a powerful virus that mutates humans into zombies. This lethal virus has spread out causing a zombie outbreak, meaning that humans are in danger. 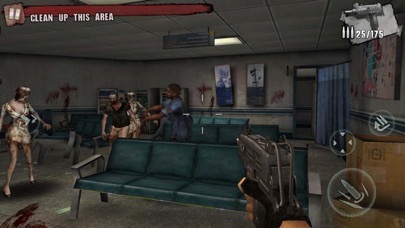 Survivors must fight in this war to escape from death... 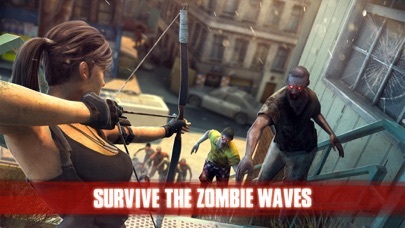 Turn yourself into a zombie killer and make your way through a number of challenging levels! 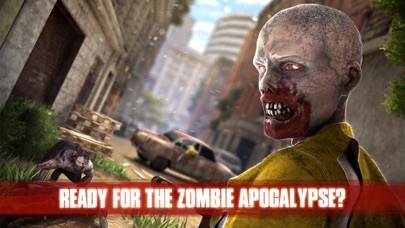 Challenge yourself in this zombie apocalypse world! 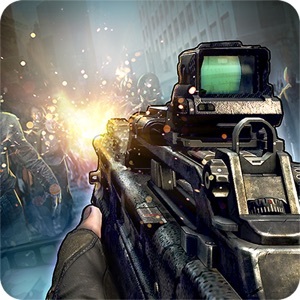 Face zombies with the best weapons in this Survival FPS! 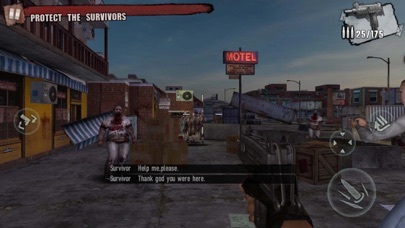 REALISTIC SURVIVAL FPS Experience a real zombie war: Excellent graphics in a super realistic 3D apocalypse world, perfect for fans of horror and shooting games. 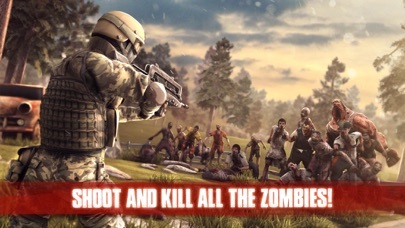 Become a professional zombie killer and test your shooting skills to survive in more than 120 levels! 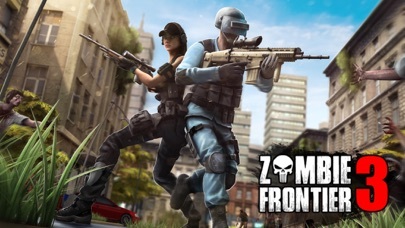 HUGE VARIETY OF ZOMBIES AND WEAPONS The game includes 5 challenging bosses, 60 main missions, several secondary missions, 2 DLC maps, and many special events celebrated regularly. 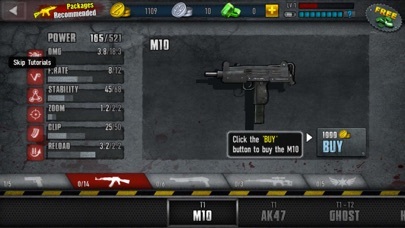 Choose from more than 30 different guns to kill zombies, from an MP5 or AK47, to a shotgun, and even to a devastating grenade! As the ammo is scarce in a post-apocalyptic world, it will be very important to plan any strategy, such as saving bullets doing headshots! 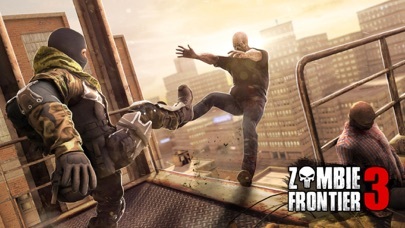 Upgrade weapons and gear to become a stronger survivor and face more challenging enemies! 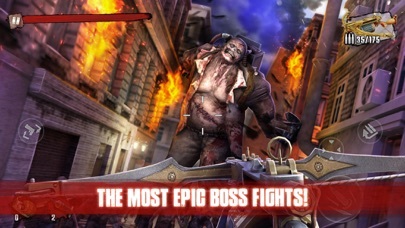 The apocalypse is here, so take part in this game and become a hero fighting the undead! 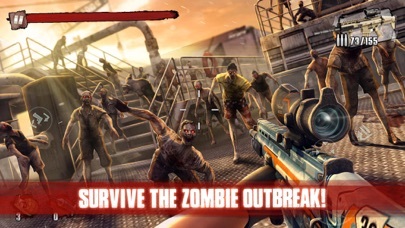 Will you run away or shoot your way out in this zombie invasion?